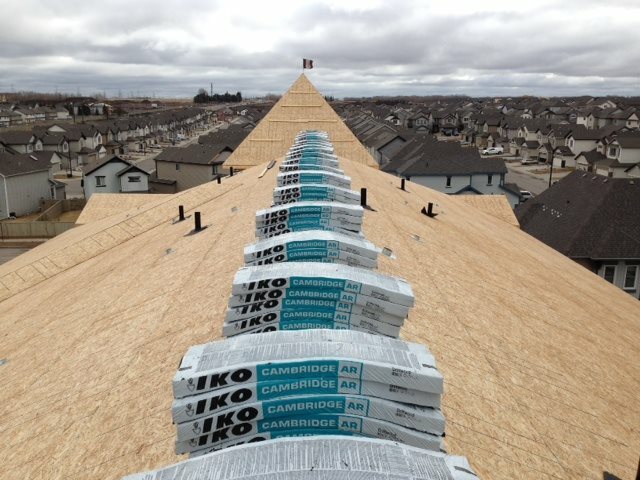 We Have the Manpower and Materials You Need to Make Your Project for Roofing in Red Deer a Success! 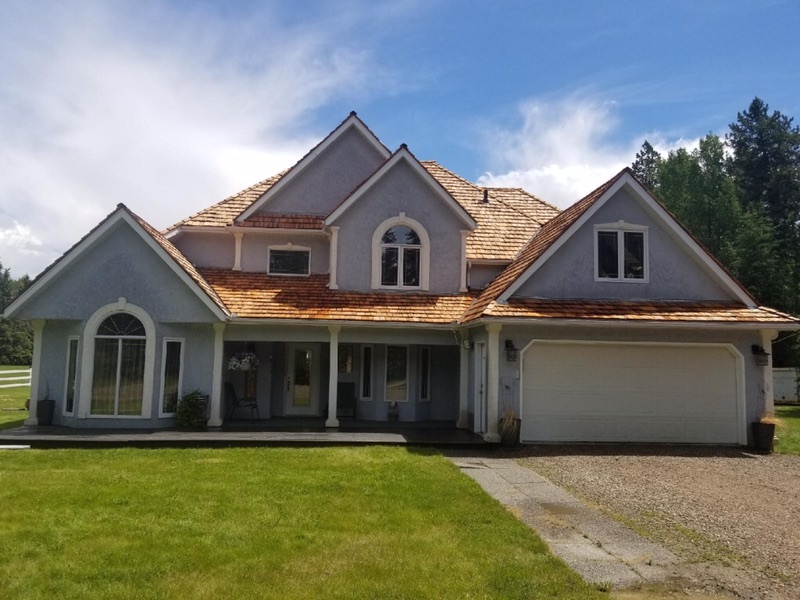 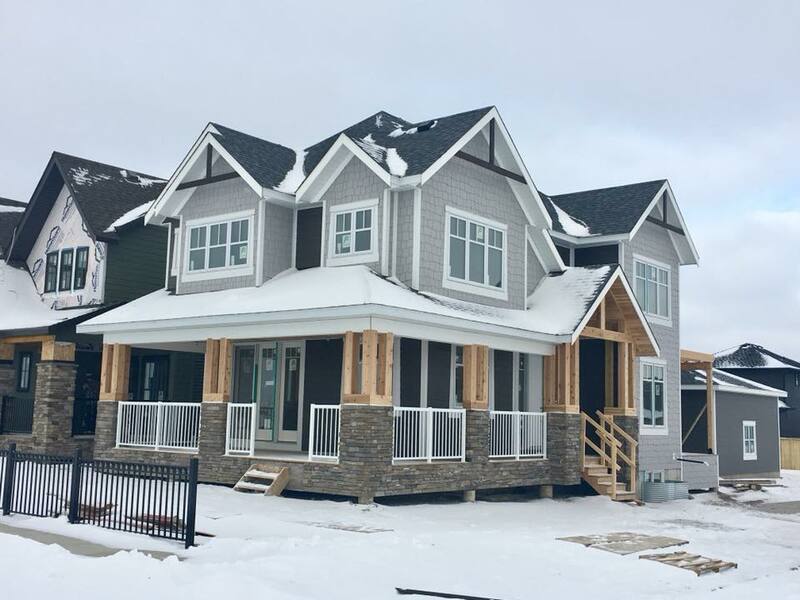 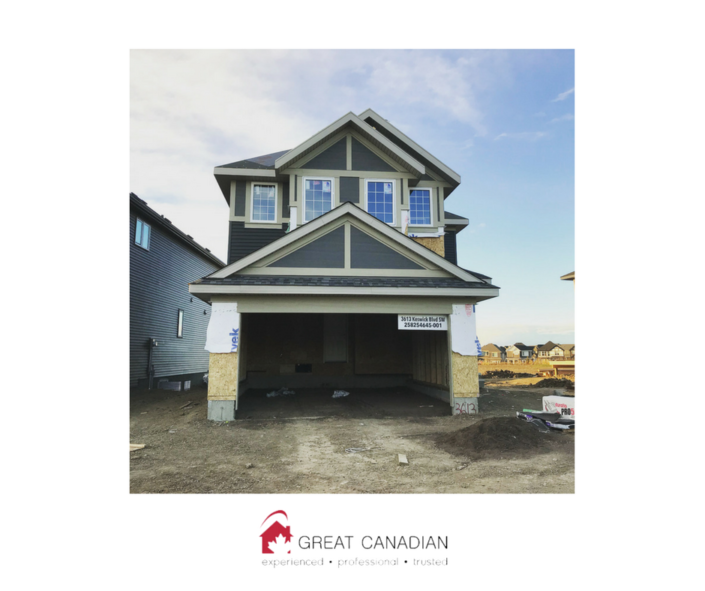 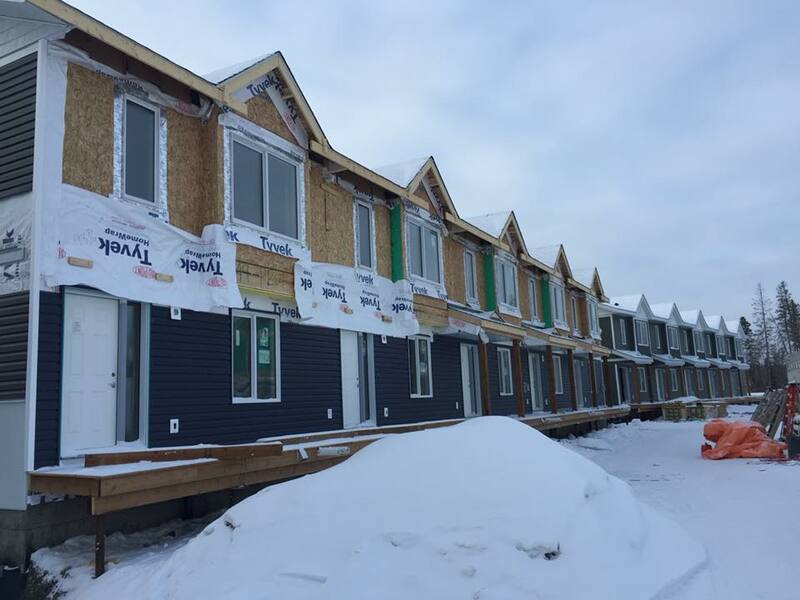 Great Canadian is a dependable and trusted roofing company that provides superior quality residential and commercial renovation products and excellent services in locations throughout Alberta. One of the primary goals for our company is to help improve the energy efficiency of our clients’ homes and businesses in Red Deer. Our roofing company offers high quality products and services that enable our clients to significantly reduce their energy costs and improve the value of their residential and commercial properties. 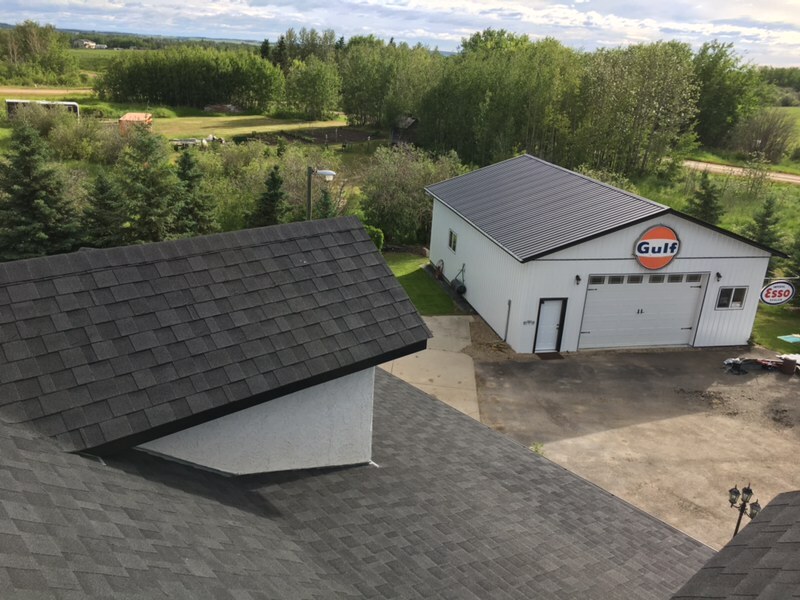 Our Red Deer roofing office has been open for ten years, bringing our great services to Red Deer area homes and businesses. 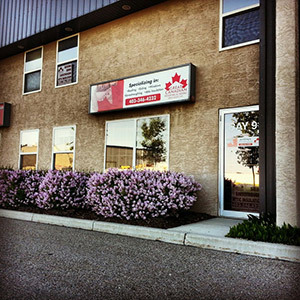 This branch is located half way between our Edmonton and Calgary branches and offers 24-hour service. 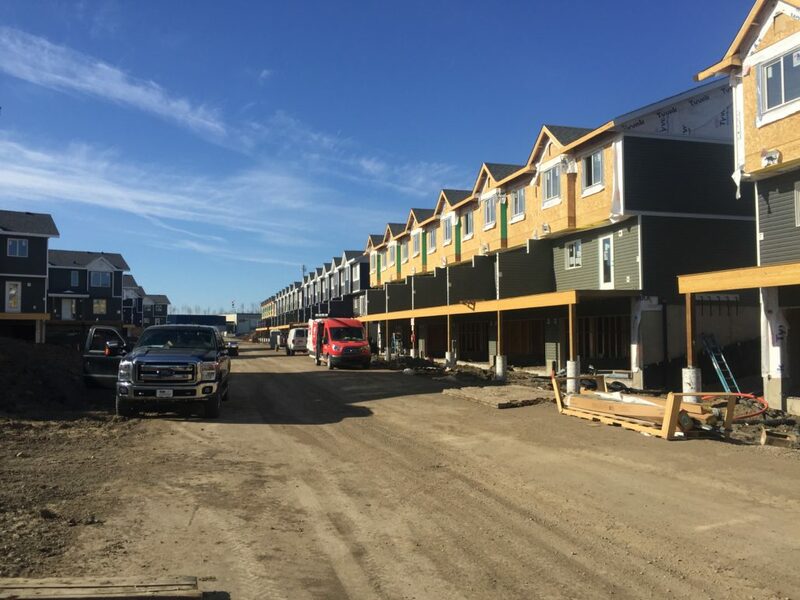 The service area stretches south to Drumheller, north to Wetaskiwin, east to Saskatchewan and west to the Rocky Mountains. We’ll help you find energy efficient renovation materials for homes and commercial properties, using the high quality workmanship and service that Great Canadian is known for. 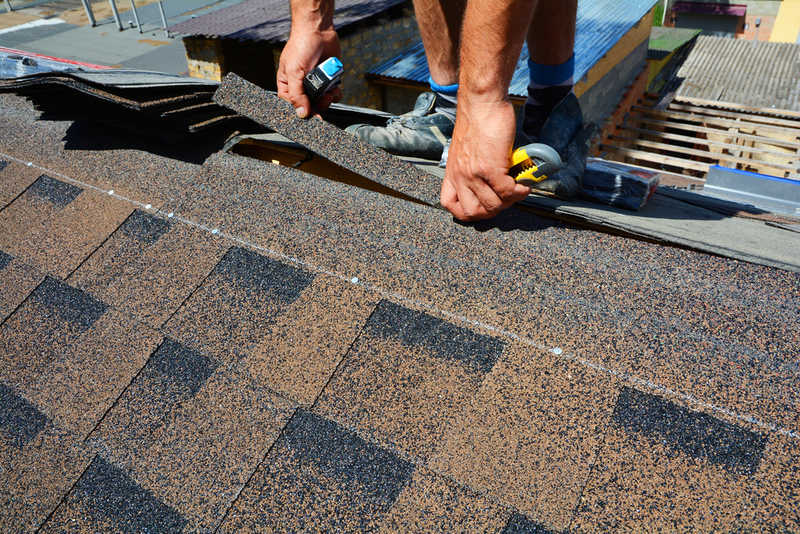 If you are searching for a reputable roofing company that you can depend on, look no further. Great Canadian’s team of skilled, experienced, and professional roofing experts will make sure your roofing installation, repair, or renovation is done right and on budget. 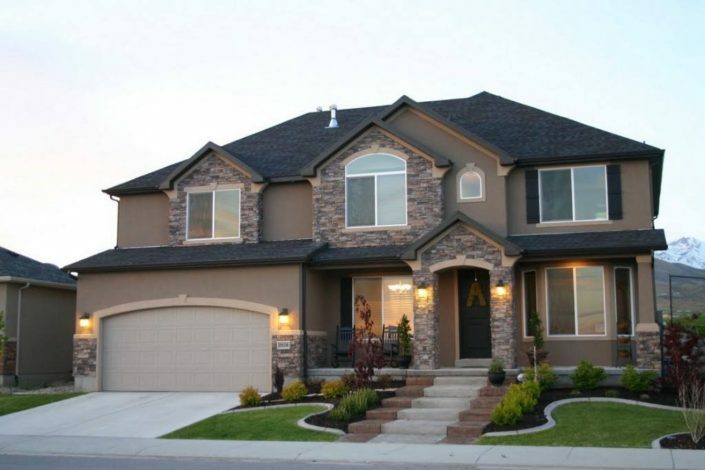 Whether you own a home or a business establishment in Red Deer, our company is here to help. Our company takes pride in our experienced and professional staff who are dedicated to providing nothing short of excellent service, on time and within budget. 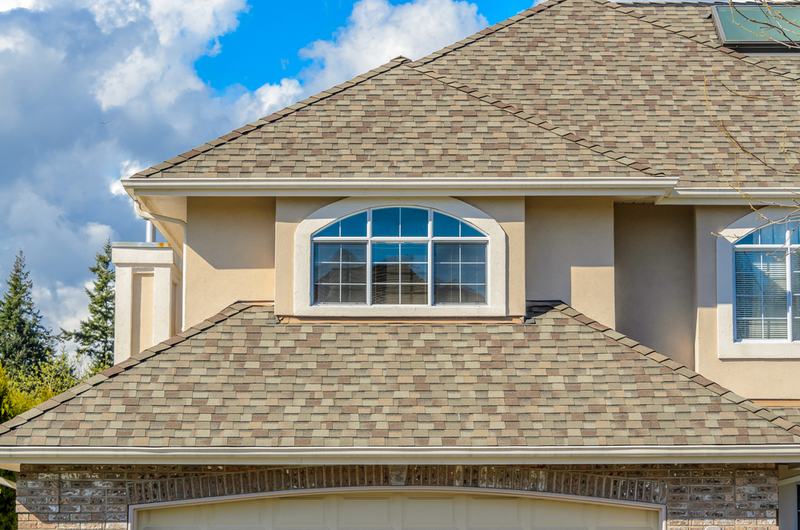 You can trust our company to provide you with extraordinary service, and we stand by the skills and expertise of our fully licensed technicians; our company ensures quality work with a 5-year warranty on all roofing installations and a 1-year warranty on siding installations. 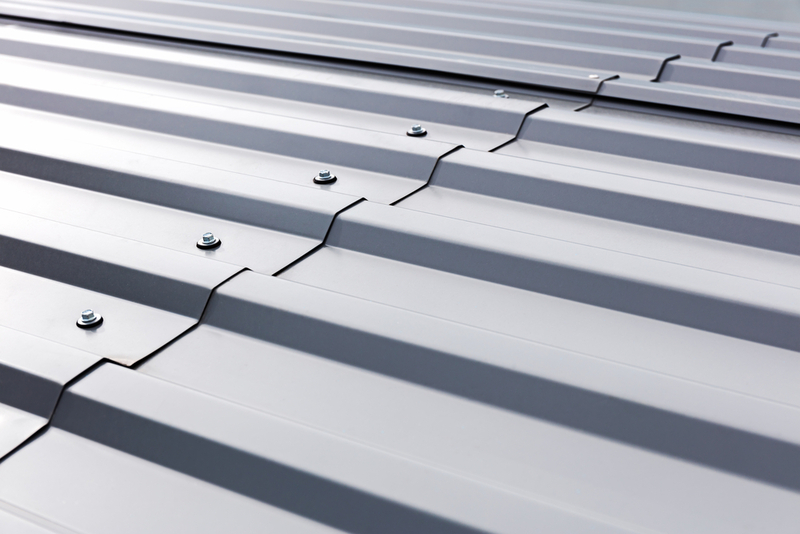 With us, you can rest assured that the roof over your head will always be in good shape even in the worst weather conditions. 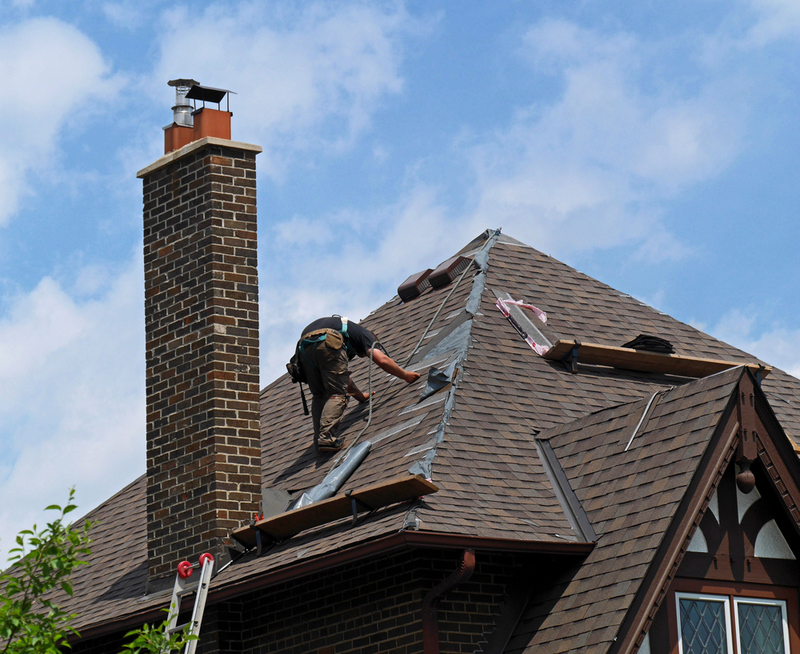 Great Canadian is a roofing company that residential and commercial property owners in Red Deer can trust. 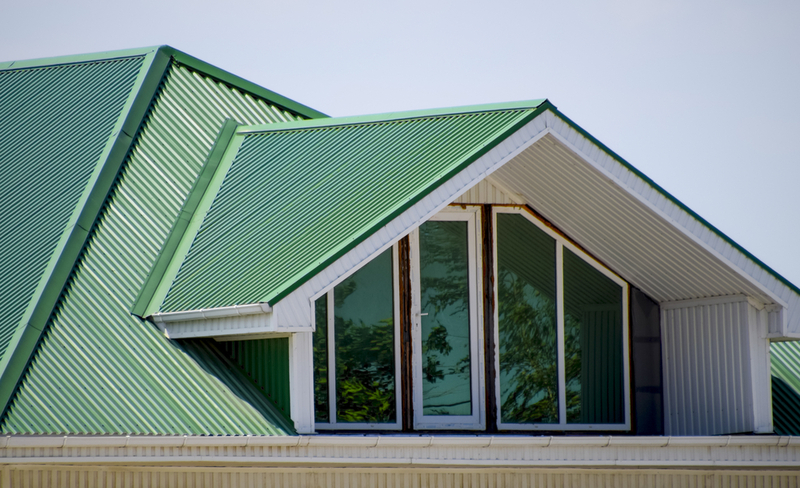 If you’d like to visit our office, we are open from Monday to Friday, 8 AM to 4:30 PM. You’re welcome to speak with our insurance claim specialists and friendly experts who are ready to help you discover sustainable energy solutions for roofing in Red Deer. 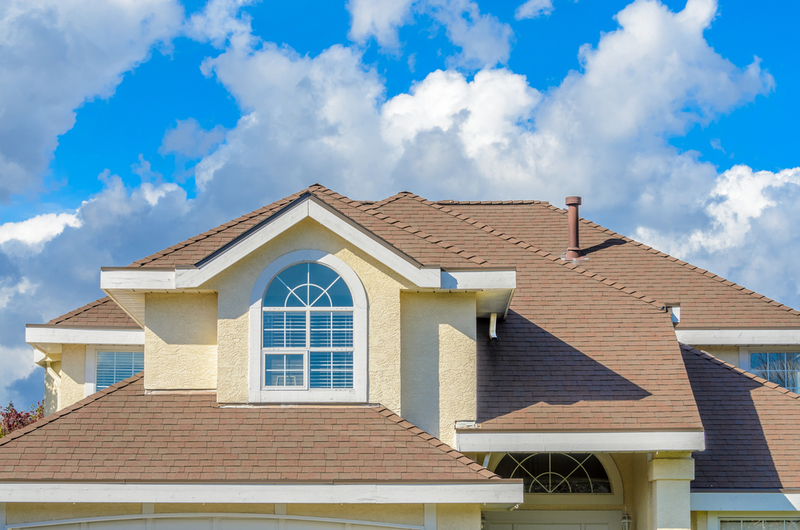 All services are competitively priced and will help you reduce costs and improve the value of your home. 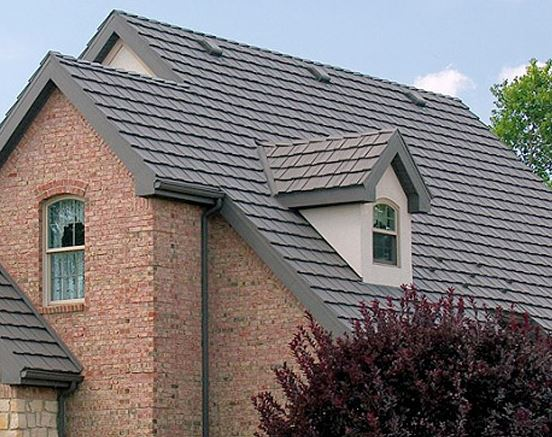 Our services also come with warranties to ensure quality. 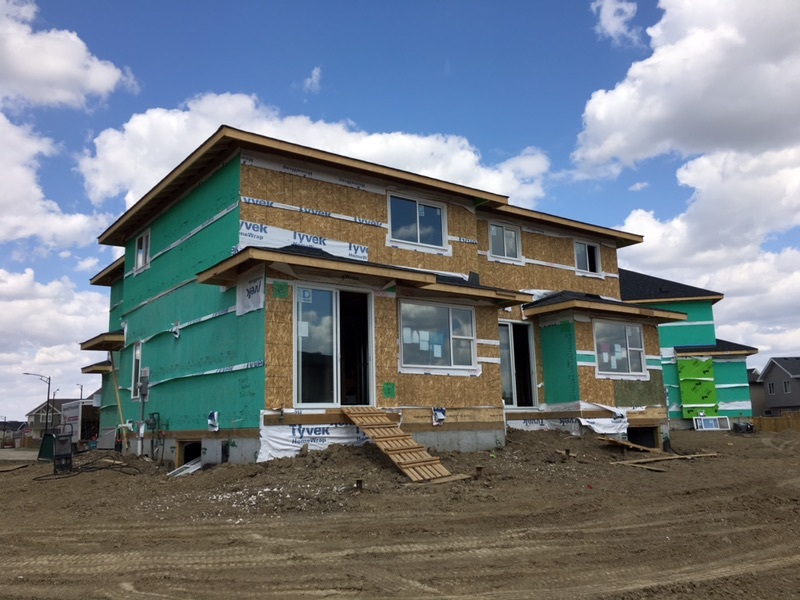 We’re a proud sponsor of the Central Alberta Ronald McDonald House Foundation. 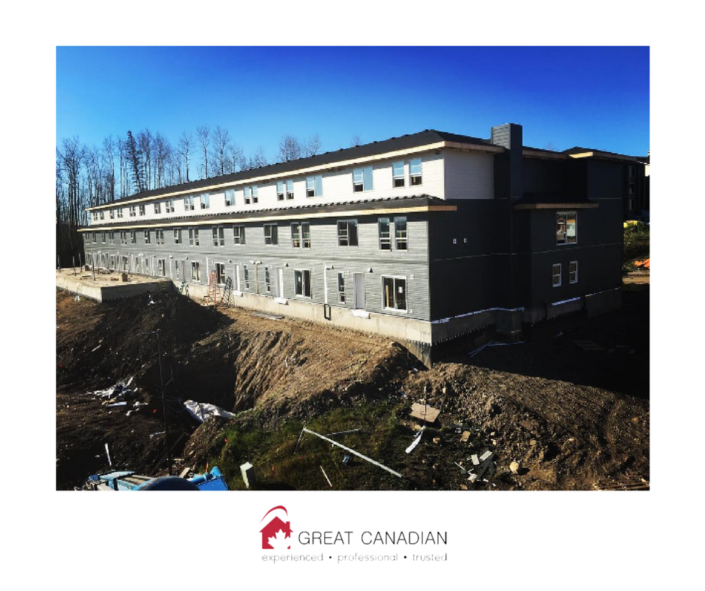 To learn more about us, call 403-346-4232! 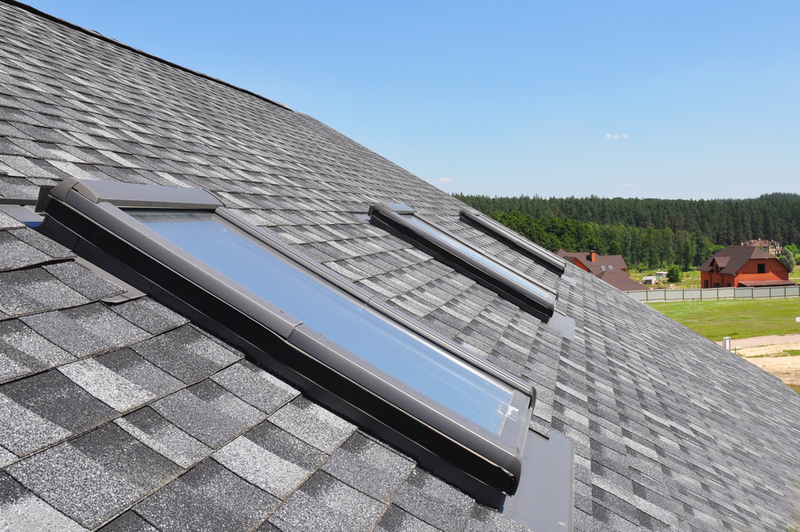 Below you can view some of our roofing and siding projects.